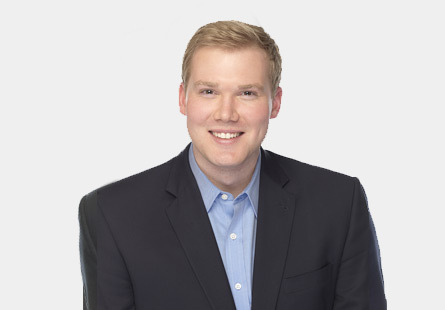 Matthew Hadley joined High Road in 2016 and is a Senior Associate in Business Development. Prior to joining High Road, he worked as an Analyst at Solebury Communications, an investor relations advisory firm, providing advice to small public companies as they considered how to present themselves to the public equity markets. Matthew received his B.S. in Biology from Bucknell University in 2014.